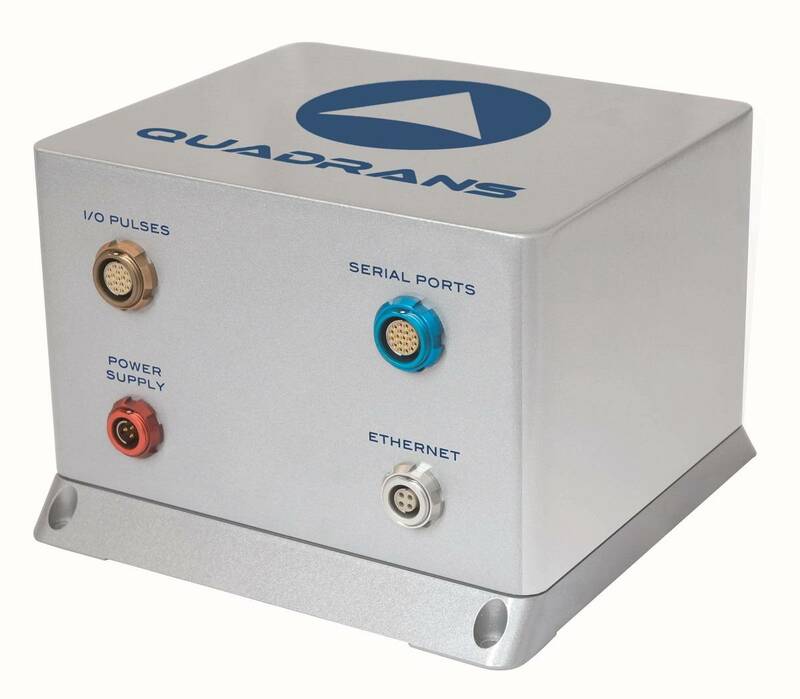 iXBlue announced it is to supply QUADRANS fiber-optic gyrocompass systems for installation aboard the four new Tide Class tankers of the U.K. Royal Fleet Auxiliary (RFA). The systems to be supplied to Kelvin Hughes Limited will be integrated as a sub-system of the Integrated Bridge Systems for delivery to Daewoo Shipbuilding and Marine Engineering (DSME) in South Korea where the vessels are under construction. 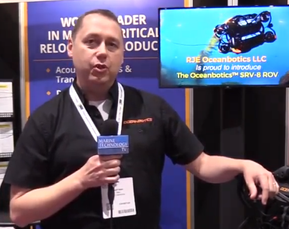 The deliveries will comprise twin QUADRANS gyrocompass units, control and display and data distribution units (DDU) plus a comprehensive network of ancillary repeaters from U.K.-based Marine Data Limited. The QUADRANS will deliver heading, rate-of-turn data for navigation sensors along with vessel motion data to support helicopter operations that represent one activity of the multi-function vessels. iXBlue has worked closely with Kelvin Hughes and Marine Data to design a type approved system meeting the precise requirements of the end user. The FOG technology within all iXBlue gyros represents the only solid state gyro technology available today. As with other iXBlue gyros the QUADRANS gyrocompass requires zero maintenance bringing distinct advantages in reduced cost and operational impact of support in both naval and critical commercial applications. The compass is type approved for high-speed craft and is available as a stand-alone sensor or as a system with peripheral components tailored to any requirement. iXBlue’s fiber-optic gyro technology is available in a range of inertial navigation and attitude and heading reference systems in service with more than 30 navies aboard a full range of naval platforms.